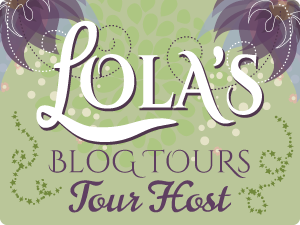 Chance to #WIN Autographed Advance Copies! The release of my second book, SNOWBOUND WITH THE SOLDIER, is just a month away. Yay! And I want to share my excitement. So I'm running a Goodreads Giveaway. (3) Autographed Copies up for grabs plus swag (US only). 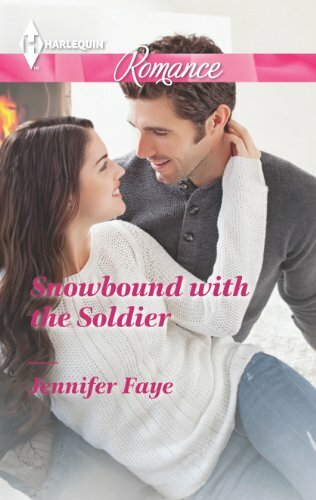 If you'd like to be one of the first to read and review SNOWBOUND WITH THE SOLDIER, make sure to enter. Contest ends September 12, 2013.